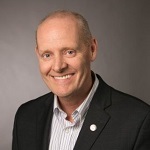 Home » Topics » Business » MARKET LIFE: What Does a Business Dean Do, Exactly? 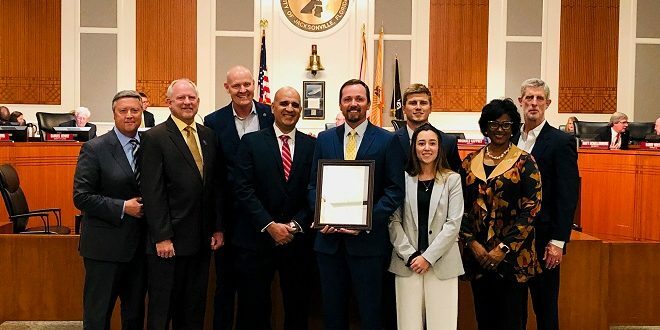 JU Davis College of Business CFA Institute Challenge 2018 team recognized by Jacksonville City Council after placing second in the world out of 1,200 universities. This translates into maintaining and improving teaching, research, thought leadership, student career services, and financial returns, both from net tuition revenue and gifts. How and what is delivered is crucial. More experiential classroom experiences and opportunities beyond the classroom are encouraged and funded by the dean’s office. Review the most successful programs that students want and enroll in today. Note where these students apply and what externalities attract young talent. Consider Jacksonville University’s value story from the perspective of the student, ie. your clients. Track what degree programs, certificates, or badges are growing in popularity and what skills are in demand with employers today. Lastly, take a careful look at how education is reviewed and/or criticized by students in your program. Driving home the mission and distinctive characteristics of how your school drives student success is for everyone. 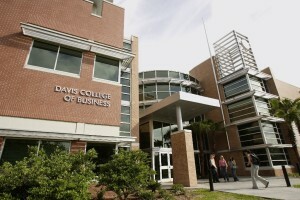 Is your school a mid-major with an emphasis on applied research and best practice, like the Davis College of Business? Knowing who you are as a school, the shared goals, and your branding is also a must. Not just for the dean, but for every member of the faculty. For the benefit and quality of faculty, staff, students, and facilities. Both new and renewable resources are pursued. Departments, programs, and student organizations need leaders today and in the future. Mentorship is all-important to cultivating such leadership. Making time to invest in relationships is rarely a poor investment. Be purposeful when planning for the future. Rely on guidance and support from faculty, administration, board members and/or advisors. Deans can’t win alone. Also, determine what programs need development versus those programs that are no longer serving your school’s needs. 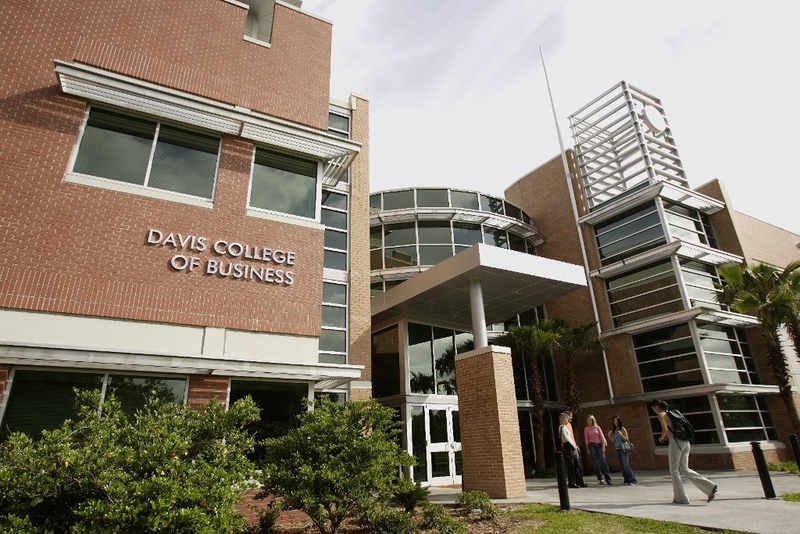 As we step into my eighth year as Dean of the Davis College of Business (DCOB), we will continue to focus on our goals—strategize, mentor, encourage, assess, innovate, compete. In 2019, we anticipate increased enrollment at JU and further enhancement of DCOB’s winning reputation. Preparing JU graduates to be successful leaders and stay competitive in the global economy takes more than the dissemination of knowledge in the classroom. It will take relationships with industry, support from alumni, and mentorship by faculty. We are committed to helping students find ways to solve complex problems with a global mindset. Employing the tenets above, we cultivate a student’s courage to go out, dare to be bold, and take calculated risks. Graduates who are smart and creative but also fearless. That’s who my job is all about.